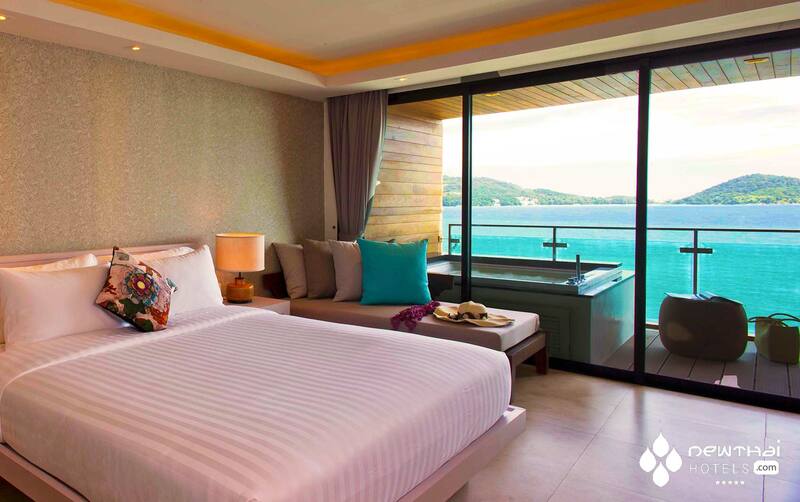 U Zenmaya is another sparkling gem in the crown of U Hotels & Resorts, whose altruistic philosophy is to give back to the local community in which their properties are located. Kalim Beach is five minutes north of the throbbing multitudes in Patong; close enough to visit attractions without too much hassle, and removed enough to create your own bubble of mind and body togetherness in the illusion of oneness with the world. Just as the name “Zenmaya” implies. Known as one of the best surfing places on Phuket during the monsoon season, Kalim Beach has managed to retain some of its traditional Thai roots. This is in spite of being a hotspot, for some of the best restaurants on the island, such as the Italian Restaurant “Acqua”. The guests’ bonus at the U Hotels & Resorts is the 24-hour use of their rooms; meaning if you check in at 6pm, your room is yours until 6pm the following night. Throw in another tempter that breakfast is served “anywhere and anytime”, makes this an ideal place for time confused travelers juggling jet lag. These benefits are part of the U Choose program, also available to guests at the recently opened U Sukhumvit in Bangkok. Branding itself as a boutique business hotel for the sophisticated traveler, there are meeting rooms of varying sizes complete with state of the art conference equipment. U Zenmaya is a property of 50 rooms/suites, complete with an infinity swimming pool at one with the brilliant blue ocean view, and wi-fi throughout for those who insist on staying in touch with the real world. Add to this; access to free bike use for the adventurous guests who are inclined to tackle the Thai traffic turmoil, a well stocked library, Zensala Spa for those decadent massages and treatments, a Fitness Center and instructor on hand for those that can’t get off the treadmill, or yoga classes to increase your sense of balance and harmony in the world, not just your flexibility. Beside the lobby area you will find Zeascape Restaurant, promising Southern Thai and charcoal barbecue delights. Whilst Zeacret on the beach deck, combines a bistro and pub ambience with a buzzy atmosphere. Breezes pool bar is the perfect place to chill out and enjoy a sunset drink whilst soaking in the magical view over Patong Bay. 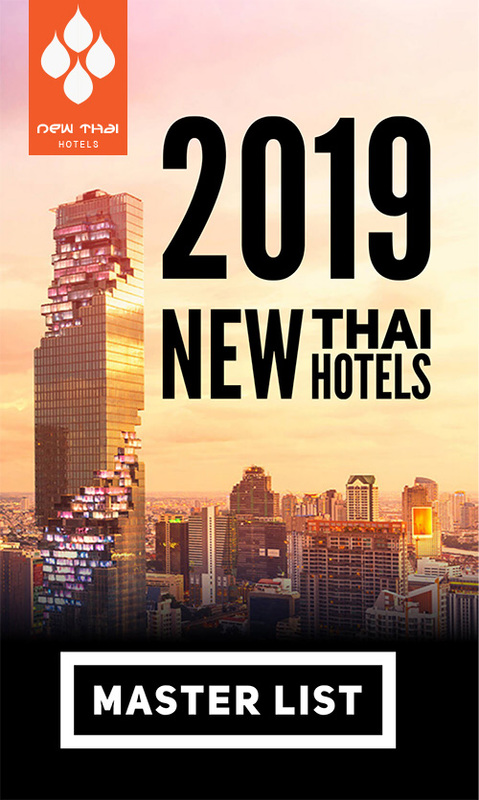 All rooms/suites are sleek, modern and contemporary with a touch of Thai, and the usual expected luxury amenities of a five star hotel. 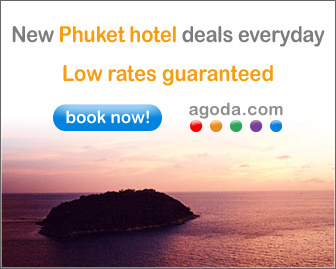 Whilst most rooms have fabulous Andaman sea views, the superior rooms are “garden view” only. If you desire a private balcony, direct pool access, or a large decadent jacuzzi and spa treatments, then book a suite to totally relax and soothe those weary bones. 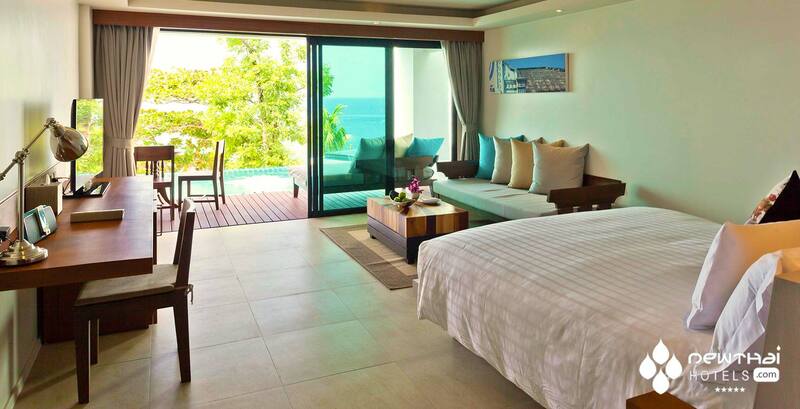 While “pool access villas” sound like a great idea, they are not to be confused with their moneyed cousin, the private pool villa. 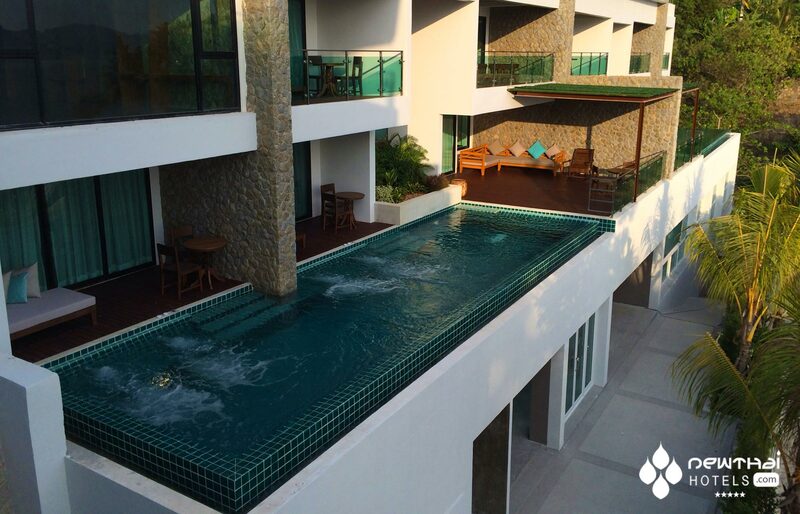 As you can see in the picture below, three different villas share access to the same pool. That might cause a little concern for the security conscious traveller who doesn’t like the idea of a “room access pool”. Minimum 3 nights stay is require. Spa treatment is subject to availability and advance reservation required. This entry was posted on Saturday, April 19th, 2014 at 9:21 pm and is filed under Openings. You can follow any responses to this entry through the RSS 2.0 feed. You can leave a response, or trackback from your own site.